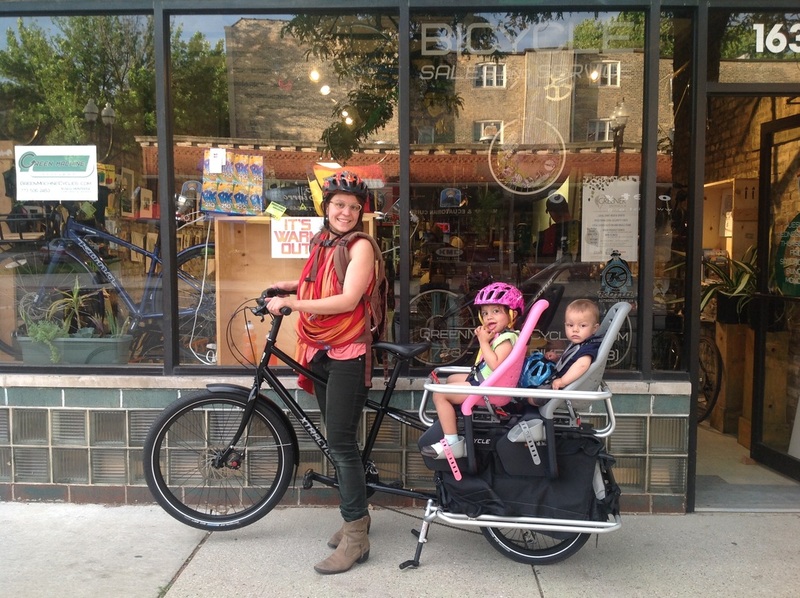 long tail people - Go anywhere. Bring anything. 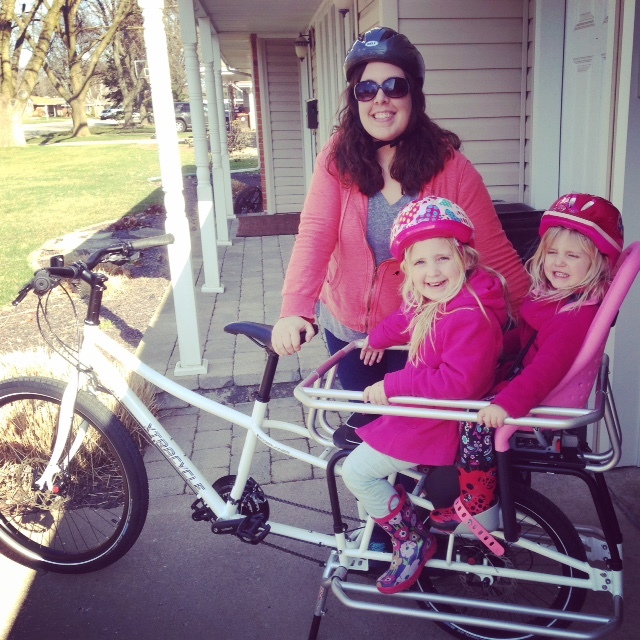 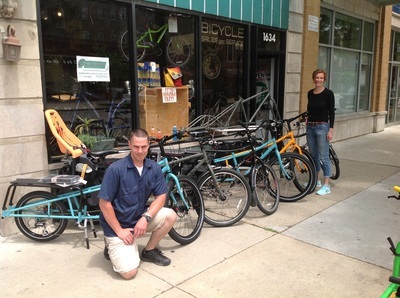 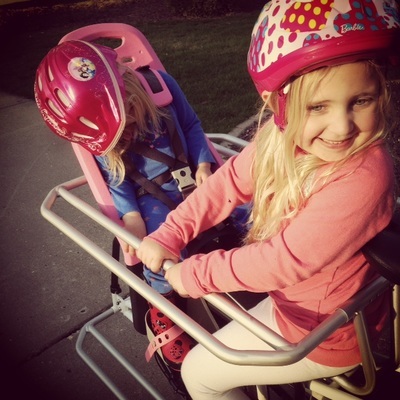 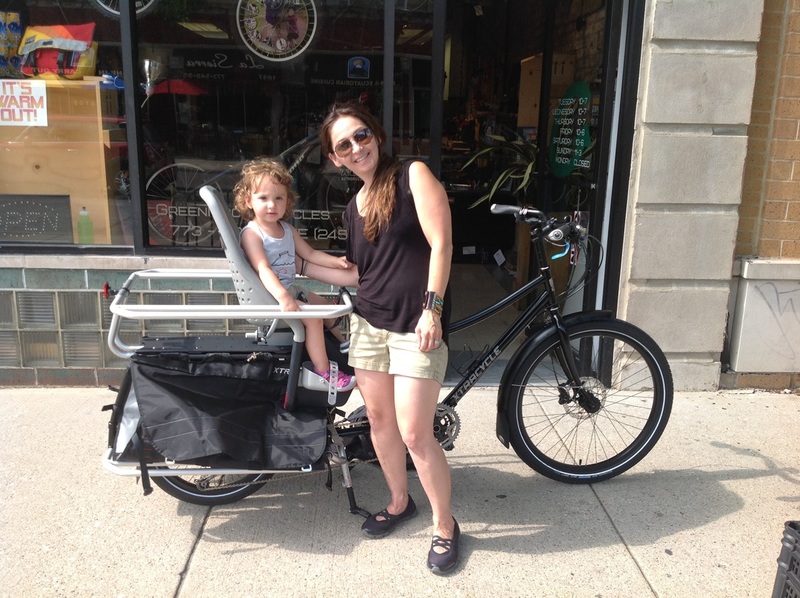 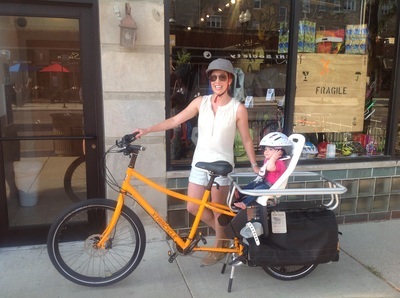 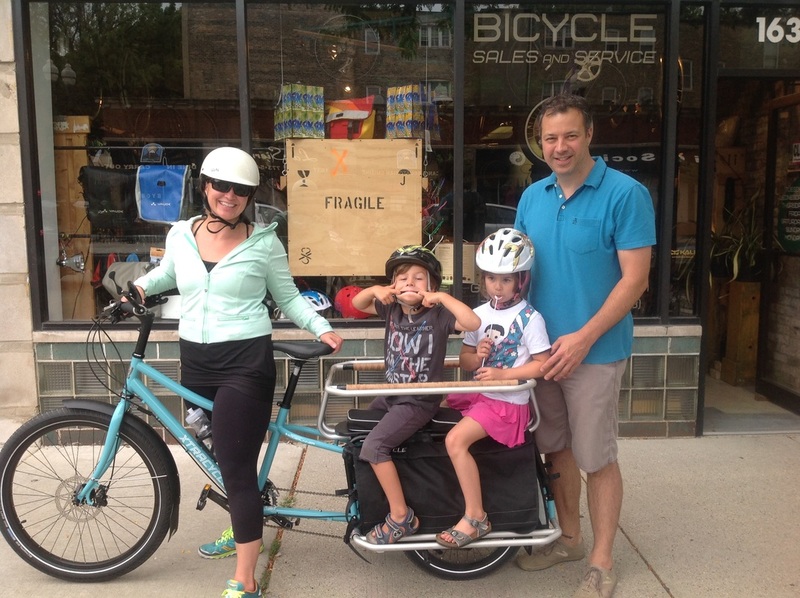 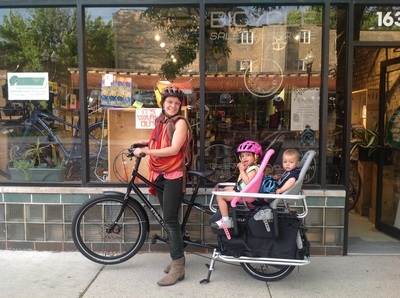 Chicago's home for top notch long tail cargo bikes. 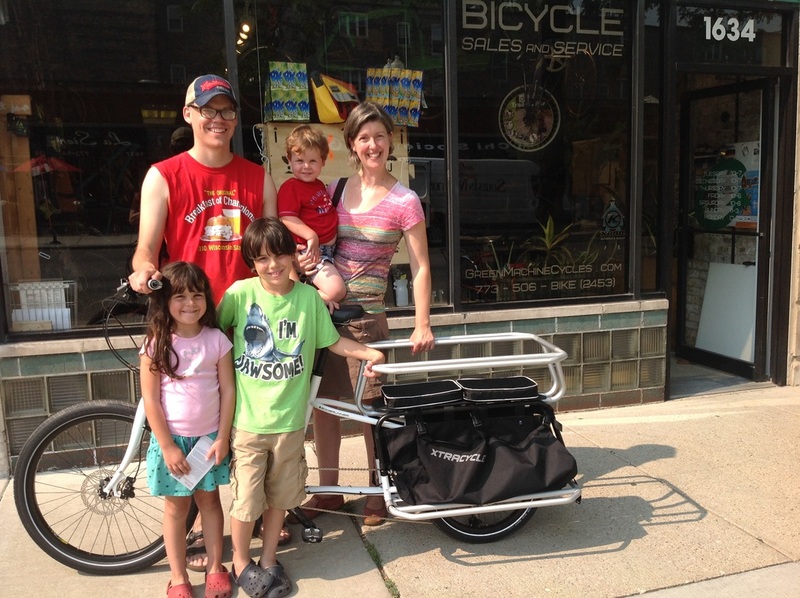 Look at these happy haulers!